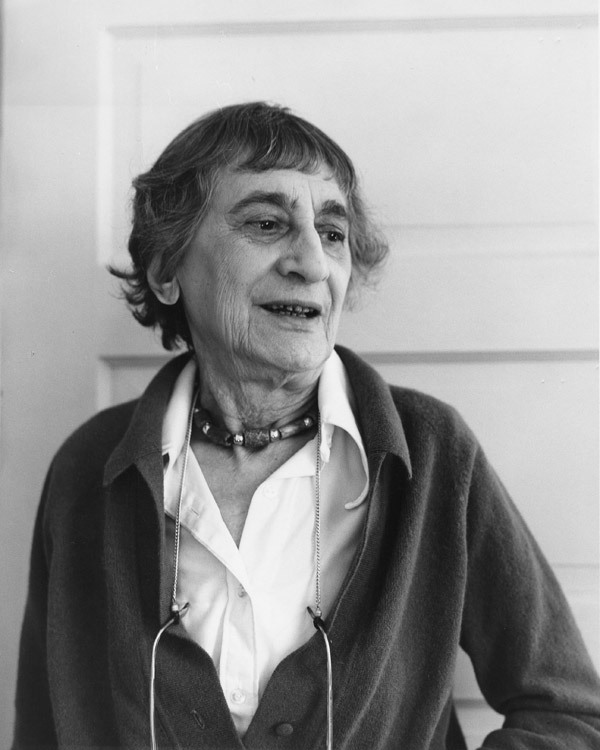 Anni Albers (1899-1994) first collaborated with Ken Tyler at Gemini GEL in 1970, having recently discovered printmaking after a career in weaving spanning 40 years. 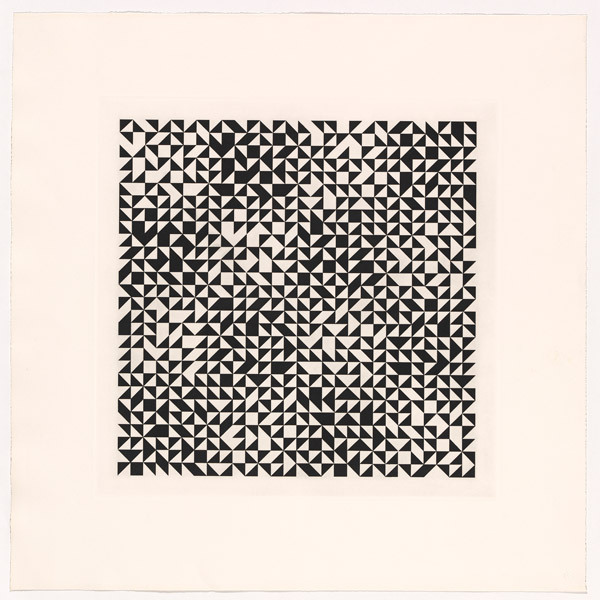 A student of the Bauhaus and long-time teacher at Black Mountain College, Albers was unequivocally modern in her approach to art and design, establishing herself as one of the most influential textile designers of the 20th century. 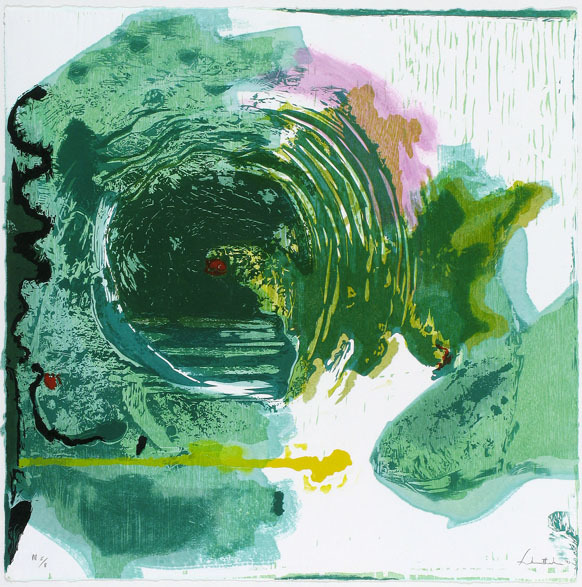 She brought to printmaking the same eye for order, balance and beauty as she did textile design, creating numerous graphic editions in which she explored relationships of form and colour in geometric abstractions. 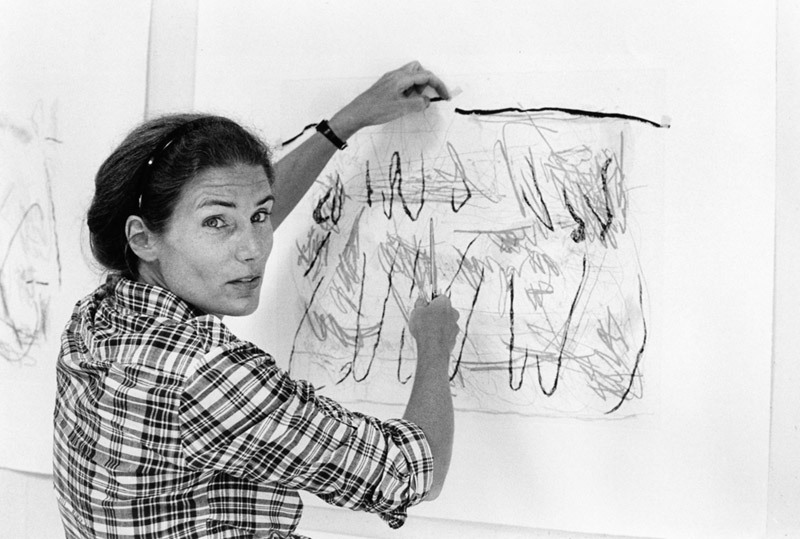 Helen Frankenthaler (1928-2011) emerged as one of the key second generation Abstract Expressionist painters with the development of her unique ‘soak stain’ technique, in which she thinned oil paint with turpentine and painted with the diluted wash directly onto unprimed canvas. In an art scene dominated by men the likes of Jackson Pollock and Willem de Kooning, Frankenthaler’s unique creative vision was widely celebrated. 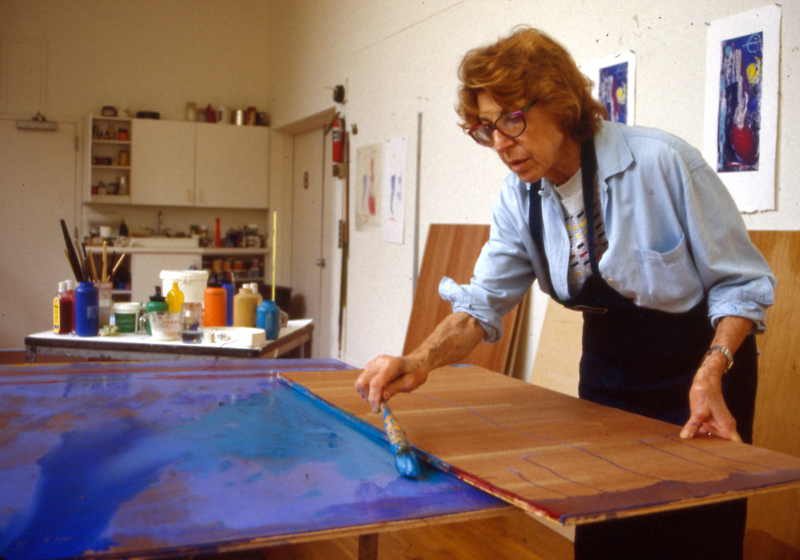 Never one to shy from a challenge, Frankenthaler joined Tyler in 1977 to translate her language of abstraction into print. Read Ken Tyler’s personal account of working with Frankenthaler here. For more information on other female artists in the collection see our website.